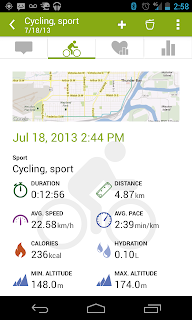 Endomondo Google+ Endomondo to get G+ integration? 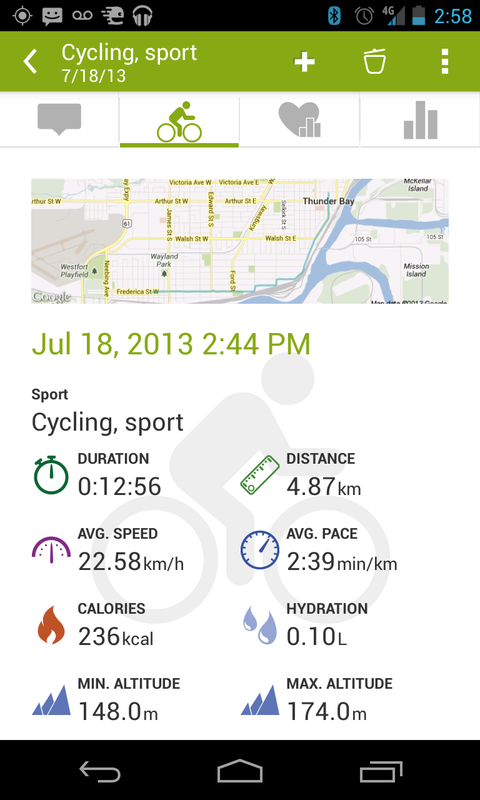 Endomondo to get G+ integration? Just a screenshot, and I'd have to do it that way because there was no way to upload the data like we can do to Facebook. And we've been requesting it heavily. Just look at about any post from +Endomondo and you can see that the comments are near filled with "When is G+ integration coming?" Just a quick update on this issue: We don't have any special deals with Facebook, and we ARE actually working on the Google+ integration, so you guys will be able to sign in and +1 with G+ some time during this summer/early fall. FINALLY... then again, 'summer/early fall' is a big window for them to finish up.